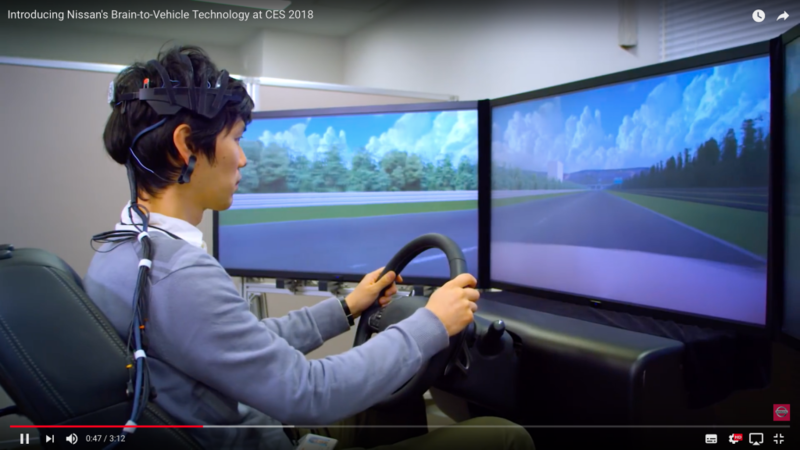 Nissan unveiled research today that will enable vehicles to interpret signals from the driver’s brain, redefining how people interact with their cars. The company’s Brain-to-Vehicle, or B2V, technology promises to speed up reaction times for drivers and will lead to cars that keep adapting to make driving more enjoyable. Read NextExcited to announce that our review paper on EEG-based BCIs has been accepted in Journal of Frontiers in Human Neuroscience!